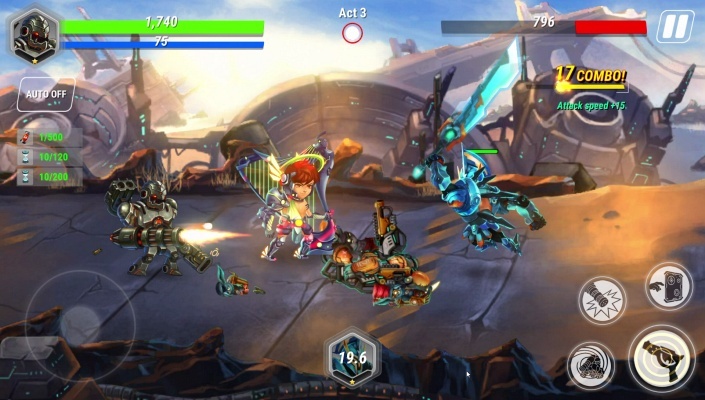 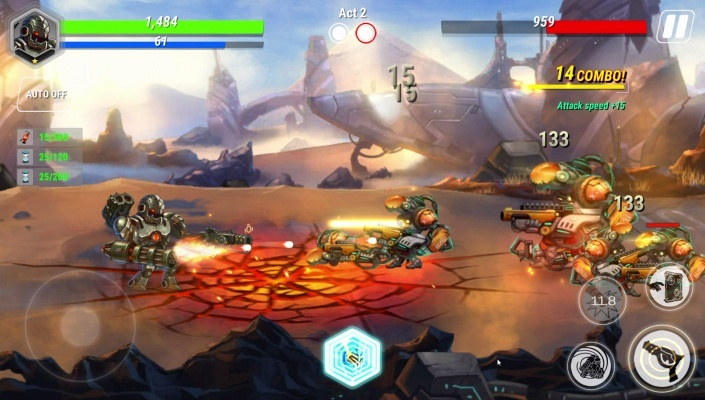 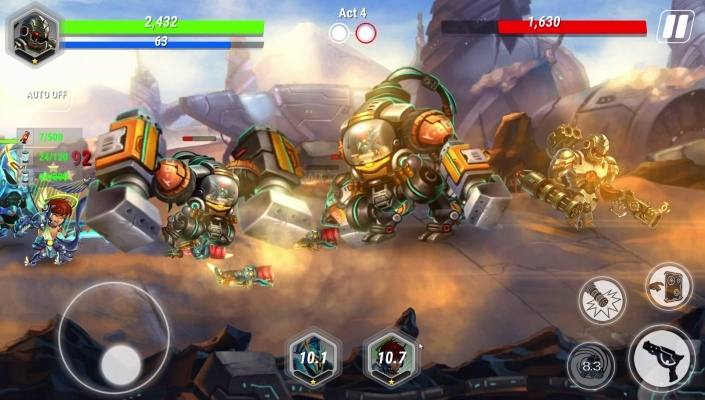 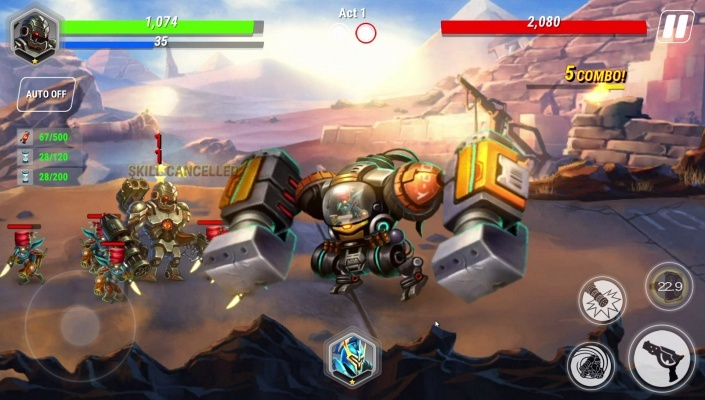 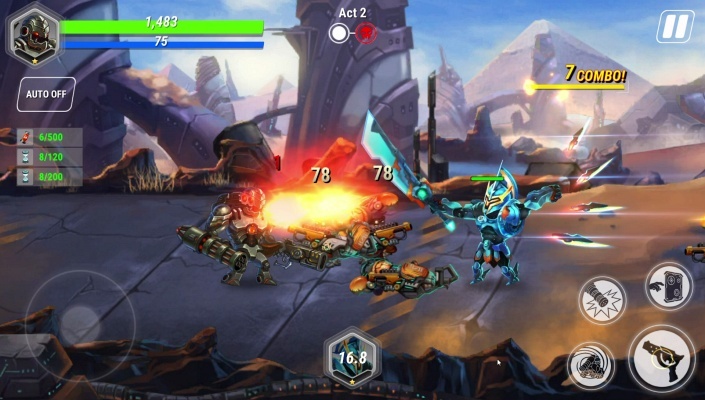 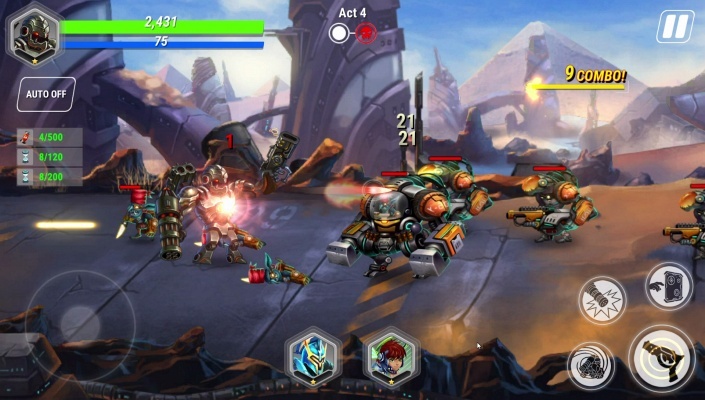 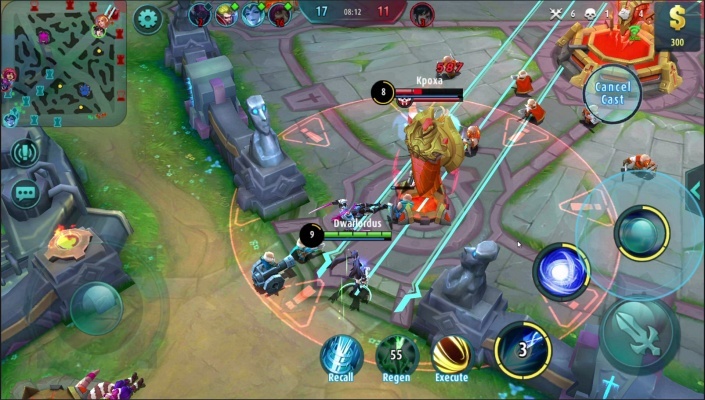 Heroes Infinity Gods Future Fight is a Free Android , Action Role-Playing Multiplayer Game featuring a diverse assortment of creatures and fiends . 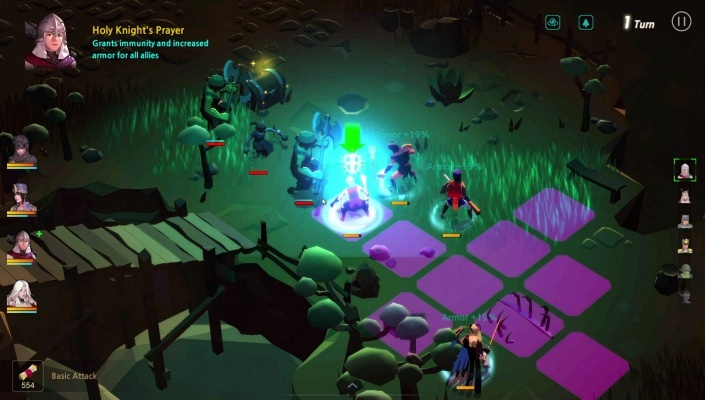 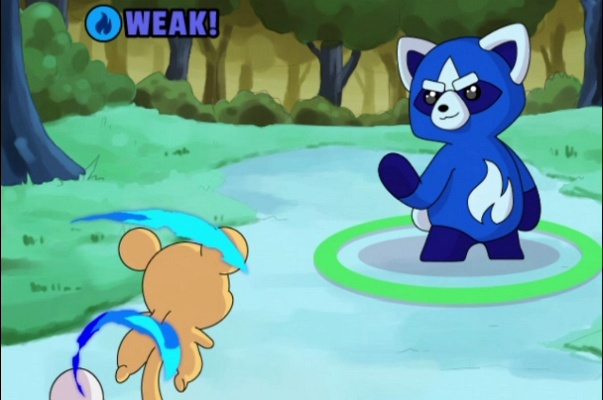 An Action RPG filled with heroics, adventure, and a diverse assortment of creatures and fiends. 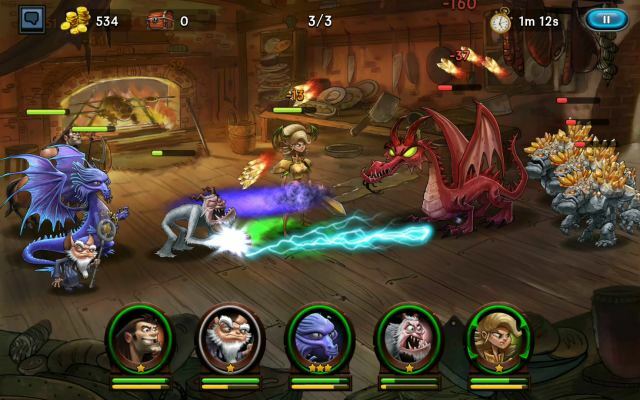 Dive into the world of Heroes Infinity and begin your epic journey through many lands and cities . 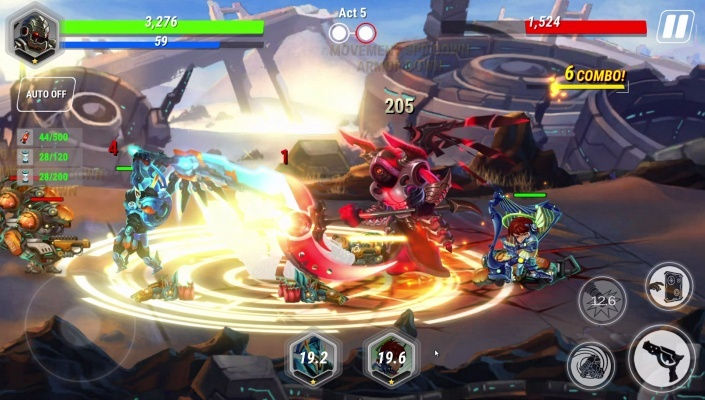 Collect & build your epic team of heroes to achieve victory .